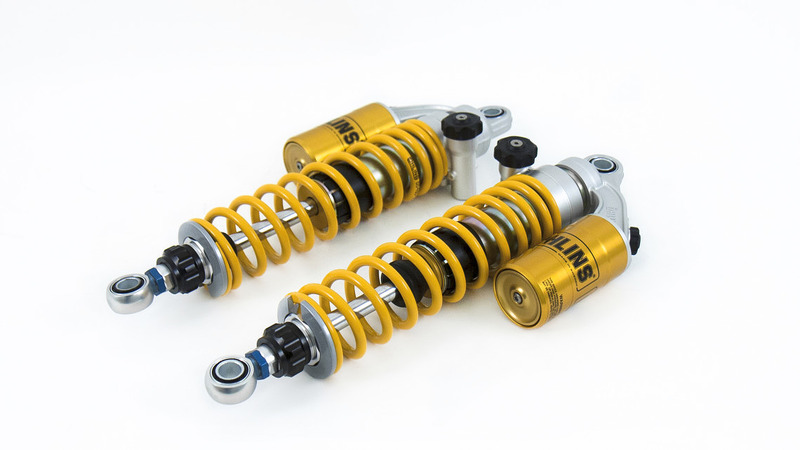 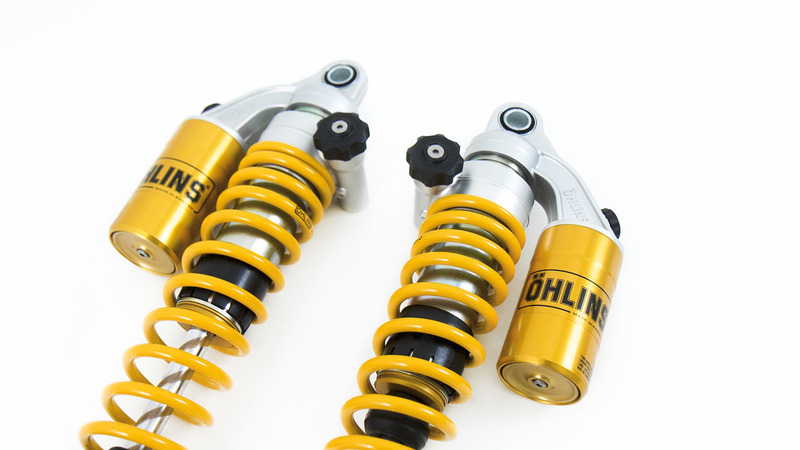 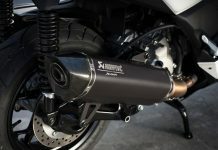 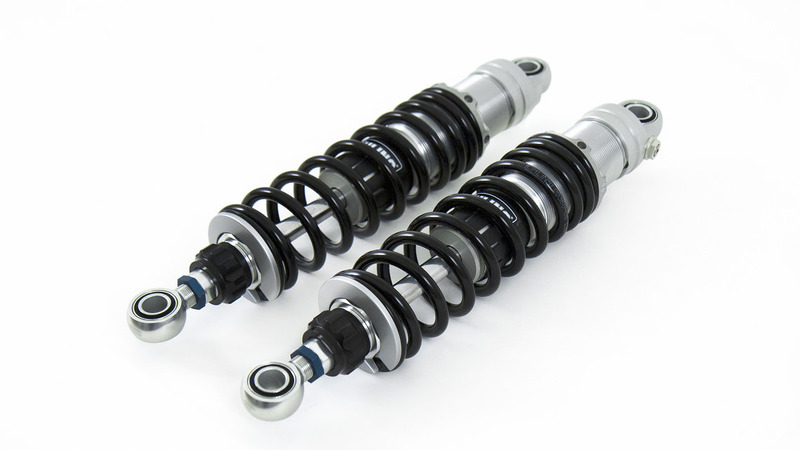 Based on the well proven and high performing STX 36 shocks Öhlins has developed both mono shocks and twin shocks to enchance the performance and comfort of scooters. 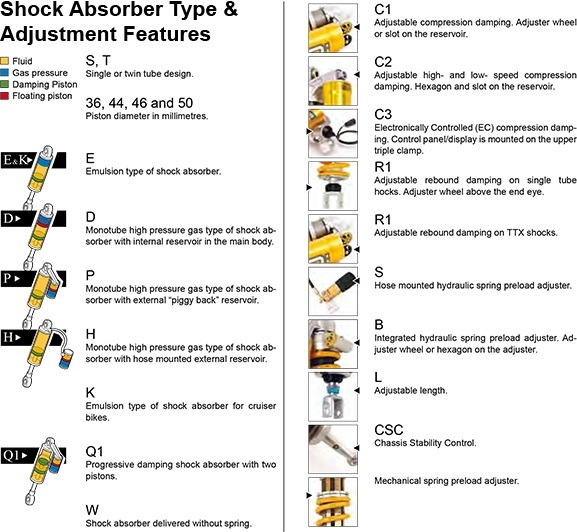 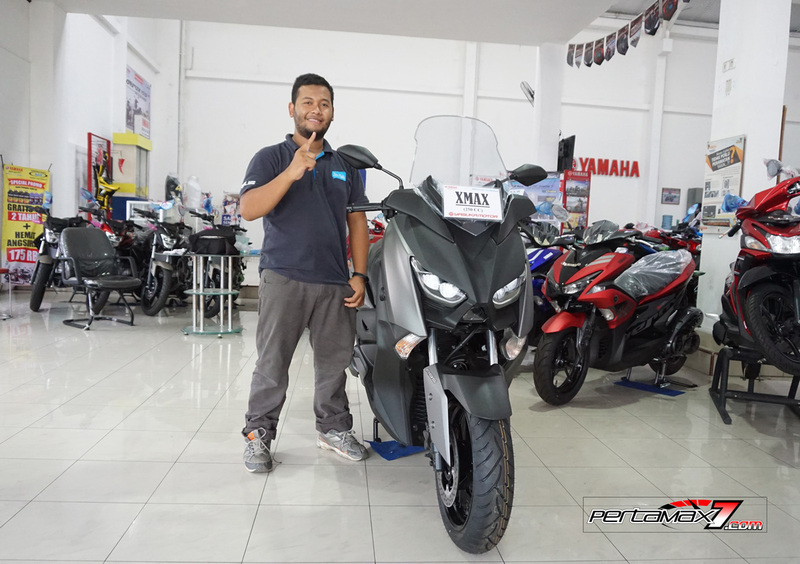 The application list includes shock absorber upgrades for 125 up to 600 cc scooters. 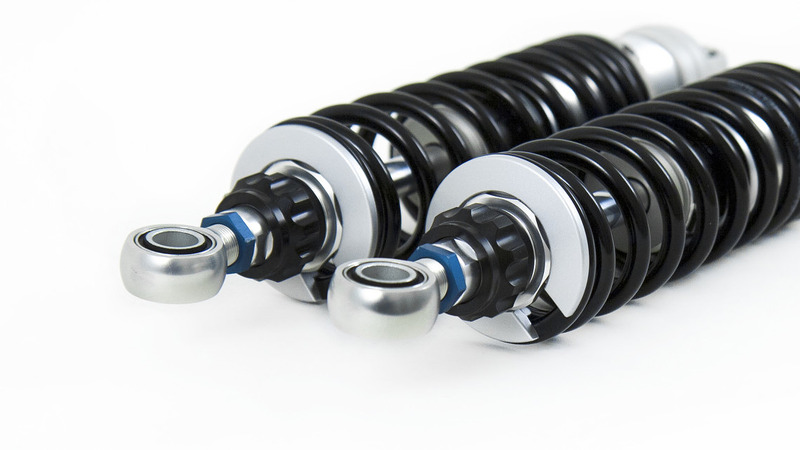 The STX 36 is a classic monotube design available in emulsion, piggyback or hose versions depending on application and it can also be specifed with a number of different damping adjustment options with or without length adjustment. 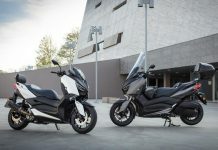 > Available for Honda MSX, Forza and PCX 150, with other applications being developed for machines such as the Yamaha X-Max range. 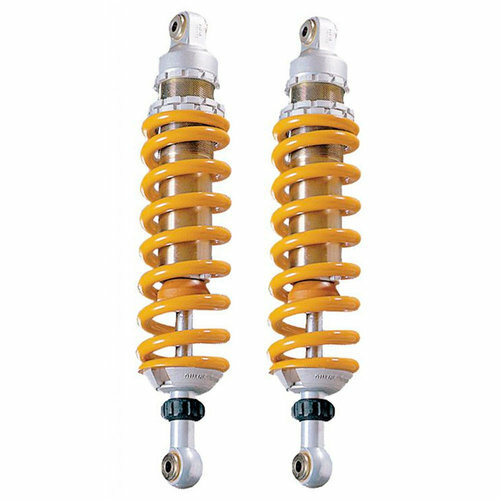 Berita sebelumyaHasil Race 2 WSBK Misano 2017 : Marco Melandri Ducati Panigale R Juara … Jonathan Rea kedua..